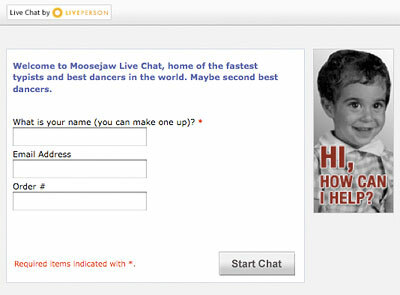 There’s nothing more plastic than a stock photo on your live chat prompt (especially when said stock photo appears on blogs and other business websites, ahem). 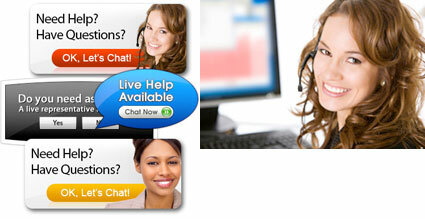 Backcountry’s live chat avatar looks like someone who actually works for the company. A great idea is to launch the real photo of each CSR (customer service representative), with the real name, and assign that CSR for all additional communication for this purchase including email follow up. 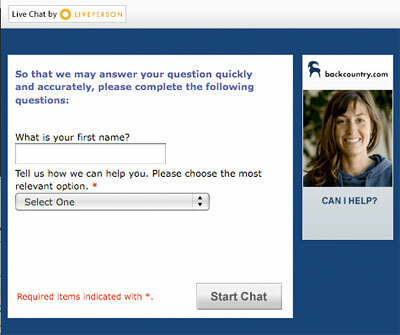 Even if you don’t use live chat, as much as possible (considering CSR turnover) keep the same person communicating with the customer when a question is asked by email or telephone. If you must assign a new CSR, introduce them by name and explain they will be their dedicated CSR from now on. Including a photo can help “humanize” your reviews – not just from staff but customers as well. All you need is a Flip Mino camera and a good tripod (that’s how we filmed these videos). Ask and answer tools like Bazaarvoice Ask and Answer, Power Reviews’ AnswerBox and even the Disqus Comments application are the natural successors to ratings and reviews. These tools allow customers to ask questions, and this is a great way to show off your staff expertise (and customer service through timely replies). Of course we can’t forget Twitter. 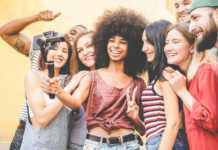 Zappos encourages the whole gang to tweet and while this likely will not have impact on conversion and revenue, it can be a way to give your company a human face in social media which is becoming more and more common. You will want to be careful what your employees tweet and have some guidelines around that. Any other ideas how you can expose your talented staff to customers?